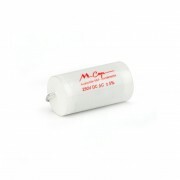 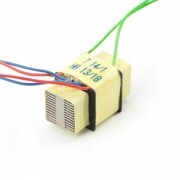 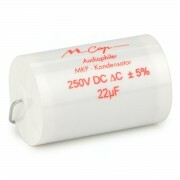 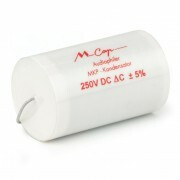 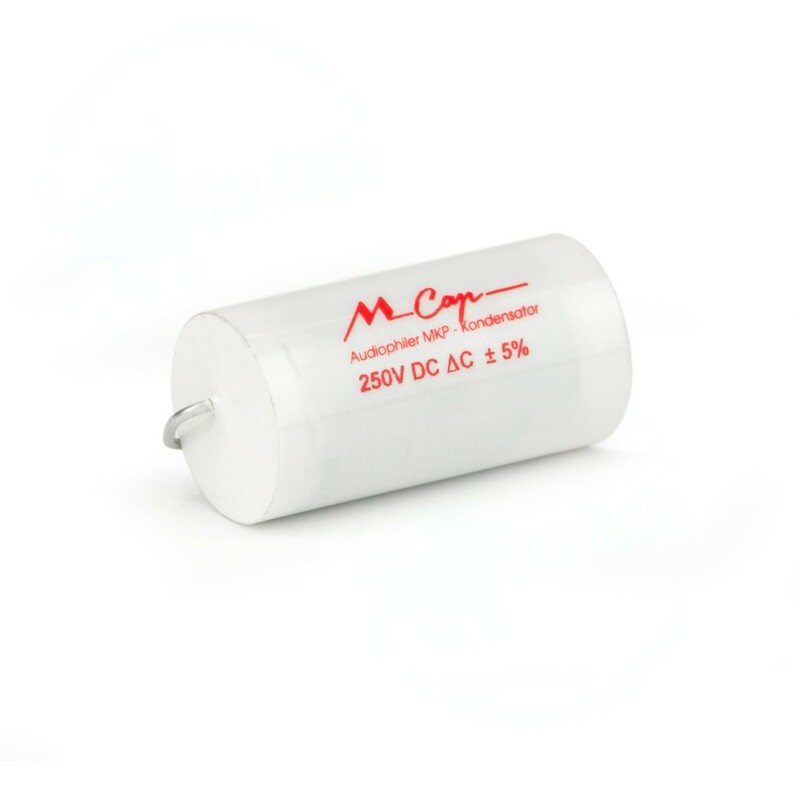 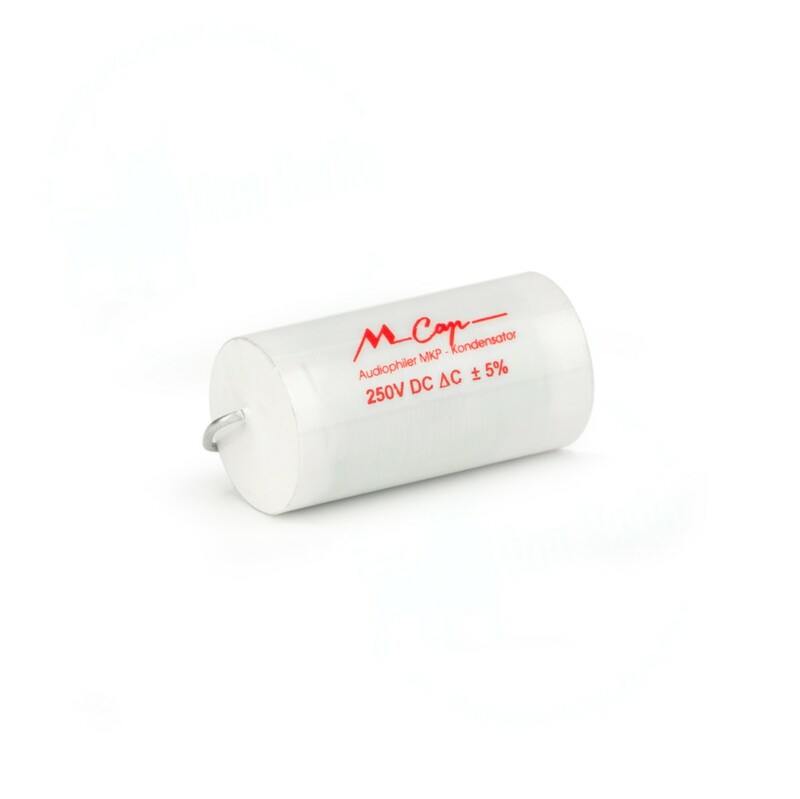 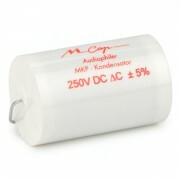 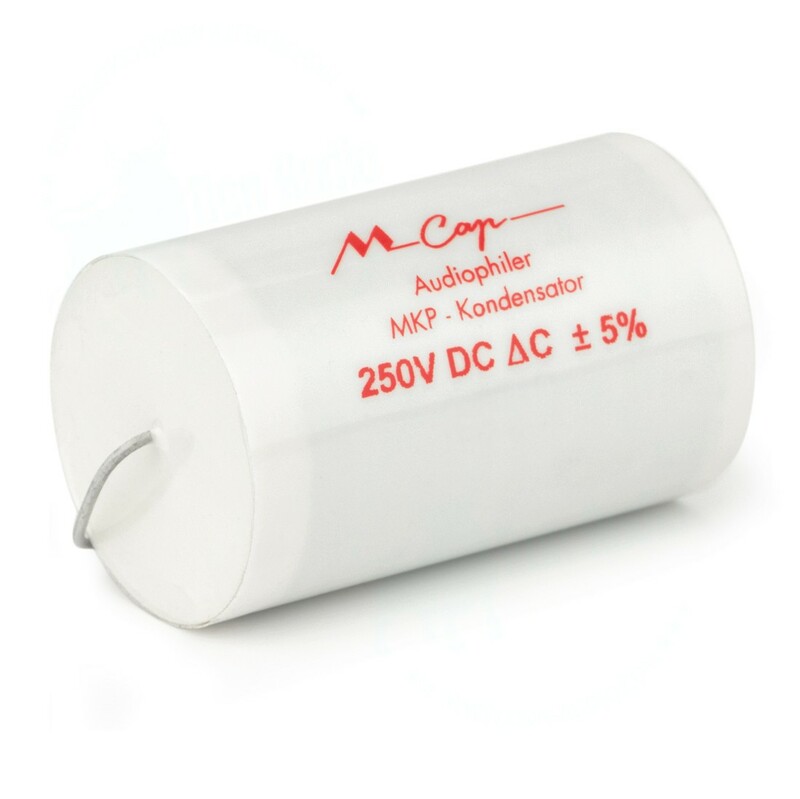 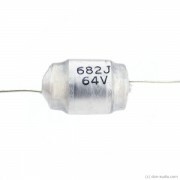 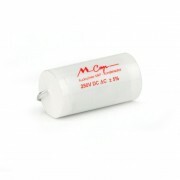 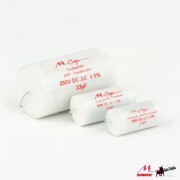 The MCap® Classic series has formed the basis of the Mundorf audio film capacitors since 1990. 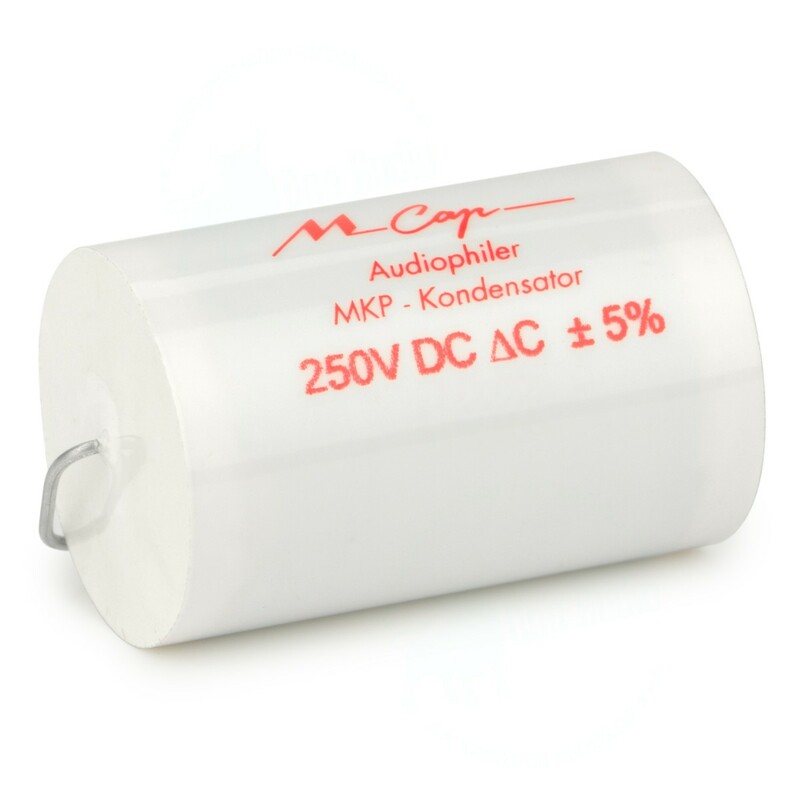 Avoiding an additional housing, the simple printing method and the classic longitudinal structure make it possible to create our most compact and cost-effective MKP-types. 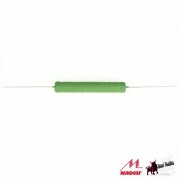 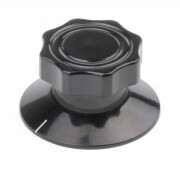 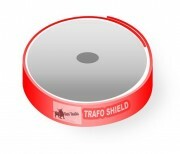 True to our motto of ?Inner Excellence?, the best material selection and highest production quality guarantee low tolerances and the highest standards of safety in use, even in our entry-level model. 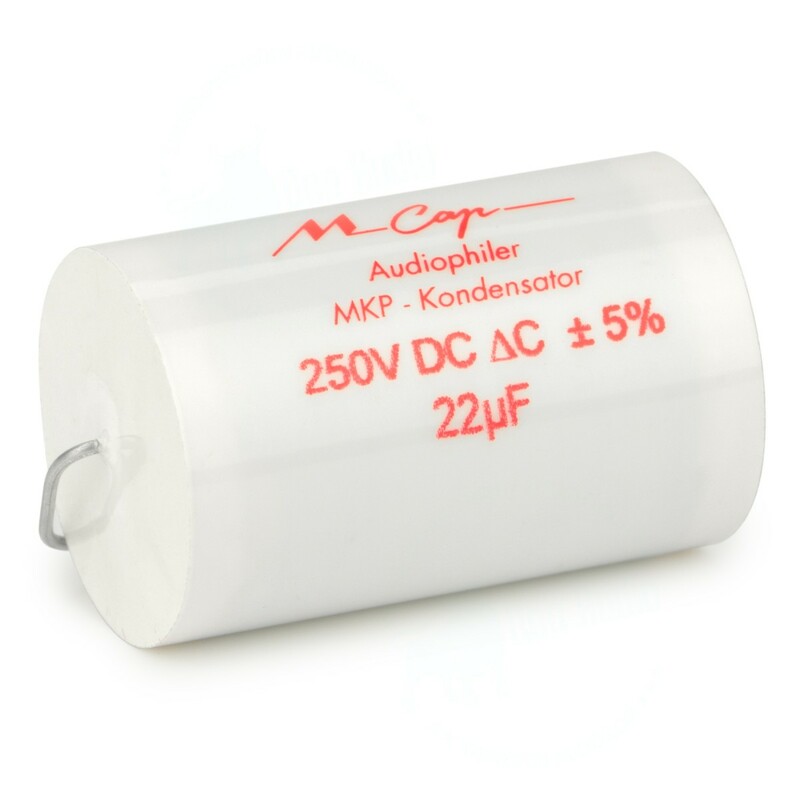 The MCap® Classic?s three-dimensional, precise sound pattern, the richly detailed, harmonic music playback and dynamics are guaranteed with aluminised PP capacitor film.